The whole packing activities are all conducted indoors, in order to keep the pipe body dry and avoid the possible rust in the pipe body. Our products all have tight packing. 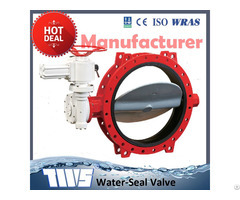 Especially in the course of transportation, all the products are covered around tightly by the high quality PVC materials so as to protect the pipes from the harsh environment. We usually use the weatherproof canvas of quality to cover around pipes before the shipment, so as to maintain the pipe performance in the storage yard. 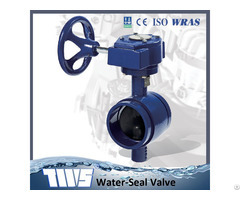 Our black pipe is generally manufactured cold formed. As per your specific requirements, we are able to provide hot finished one through distressing, strictly following the standard of EN10210. 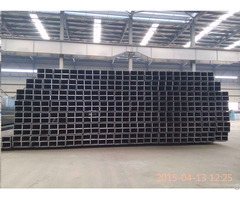 With reference to the treatment for certain large welding seam, we tend to adopt the normalizing processing method for distressing to improve the whole effectiveness of pipes for the actual purposes. You can directly inform us of your various needs, and we will try to follow your requirements for a variety of pipe processing treatments. 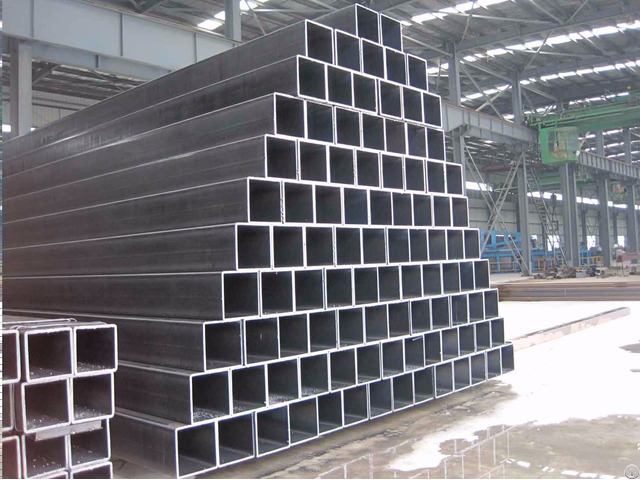 Business Description: DongPengBoDa Steel Pipe Group is located in Daqiuzhuang, Tianjin, which is the biggest welded pipe production base in the world. Group is founded in 2006, and the register capital is 205 million RMB. It has five subsidiary companies: Tianjin Tianfeng Steel Pipe Co., Ltd; Tianjin Tianwang Steel Pipe Co.,Ltd; Tianjin FWS Trading Co., Ltd; Dongpengboda (Tianjin) Industrial Co., Ltd; FIVE STEEL (TIANJIN) TECH CO., LTD. After years of hard work, we have formed a diversified investment pattern of development, and in accordance with the requirements of new industrialization, we have given full play to their own advantages to achieve the scale, structure, quality and efficiency overall promotion.